My goal in real estate is to provide the assistance needed for the buyer and seller to come together. I understand what is important to my clients. Buying or selling a home is a major decision; I want my clients to be satisfied with their purchase during and after the sale. If you are looking to buy or sell a home in the greater Alamogordo area, my attention to detail is 2nd to none. My personality allows me to easily connect with clients and to make the buying/selling process as stress-free as possible. My ability to understand people's needs, listen to their concerns, and commitment to excellence in customer satisfaction allows me to achieve the goals of all clients. 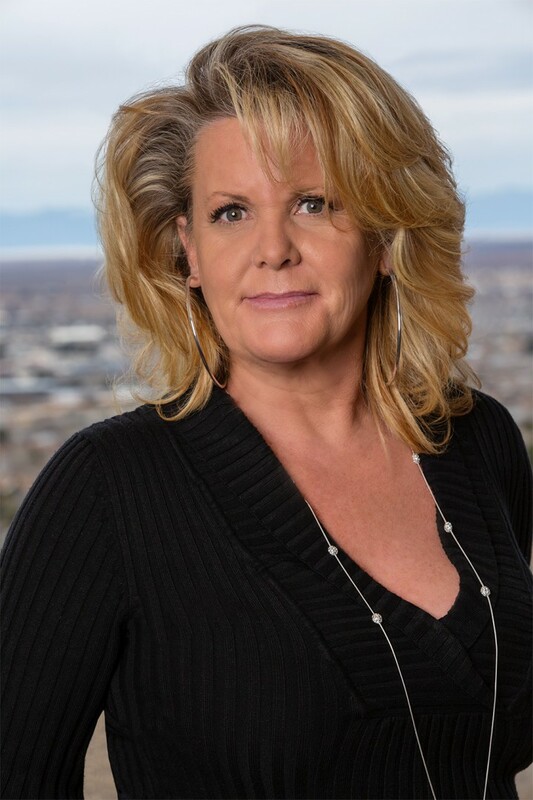 Whether you are a first-time buyer, a seasoned investor, or selling your property, I have the resources, equipment, knowledge, and experience to assist you with all your real estate needs. Even after you have settled into your new home, I will continue to lend my knowledge, skills, and services.